The Classic Collection has been created for batsmen dedicated to raising their game. 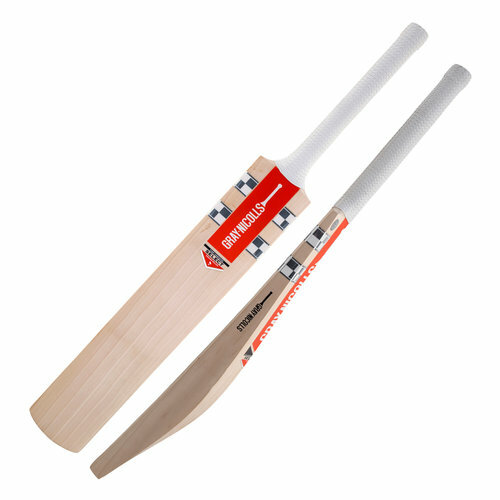 A beautiful variety of grades to suit any player and ability. The Classic Collection offers players tangible confidence and assurance, giving them an unrivalled presence at the crease. STRIKE ZONE - Mid-blade ideally suited for all-round stroke play. PROFILE - Concave sculpting to give professional pick up and balance. HANDLE - Semi oval handle for comfort and complete control. GRIP - Superlink grip optimises grip and feel whilst improving control at the crease.